If you are experiencing any of these symptoms, here are 5 tips you might find helpful. Your role in managing the symptoms should be an active one, as research shows that there are many ways you can help yourself. It is advised to stay well hydrated, maintain a healthy diet, keep active and have regular sleep. Self-education is very important. Make sure that you get advice on where you can find reliable sources and explore them. You have to strictly follow, your health care professional’s recommendations and integrate further strategies, to help you manage with your symptoms. Remember that there is a great team of support available to you; GPs, neurologists, psychologists, nurses, osteopaths, family and friends! Ask for their help! 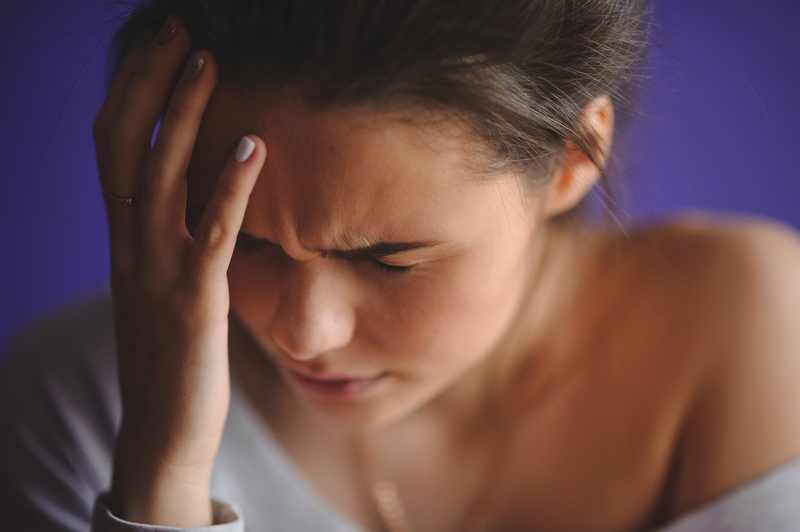 Osteopathic practitioners use a wide range of techniques to improve physiological function and help restore balance for the migraine sufferer. Studies report that migraine sufferers release high levels of pro-inflammatory substances, which affect the nervous system and cause pain. Osteopathic manipulative treatment works by calming the nervous system & inhibiting the release of pro-inflammatory substances. In addition, there is often a vascular component, which can be directly affected by osteopathic treatment.